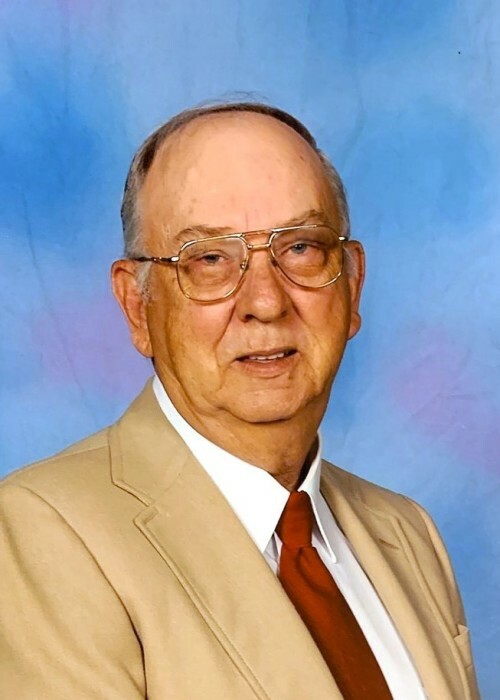 Bobby Johnson, 85, of Cabot passed away at his home on April 11, 2019. He was born December 3, 1933 in Beebe Arkansas. Bobby was a United States Army veteran, a 32nd degree Mason, and a Shriner. He retired from Chicopee after 38 years. He enjoyed the outdoors, especially fishing, camping and gardening. He cherished spending time with his grandchildren, and his friend Sherry and her children and grandchildren. Bobby is preceded in death by his parents, Lloyd and Helen Johnson. He is survived by his daughter Debbie (Ken) Beck of Texas; three grandchildren Kris, Justin, and Mysti; one great grandchild; two sisters, Sue (Bill) Guffey, and Velma (Pete) Fortson, one brother Buck (Freva) Johnson all of Cabot and many other friends and family.